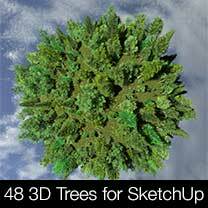 48 3D Trees for SketchUp optimized for high performance. Low to mid poly variants that can be used in your SketchUp scenes without impacting performance. 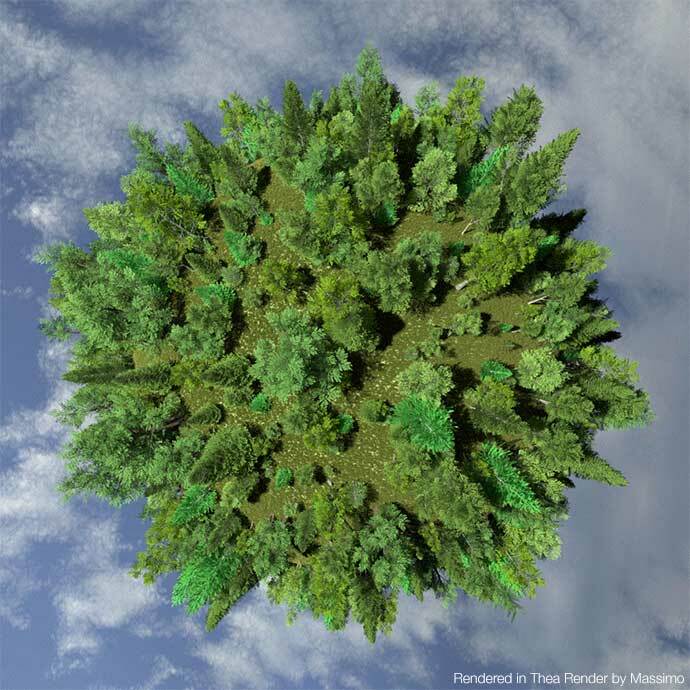 15 different species of trees to choose from with 3 - 5 variations of each species. Easily swap out textures to create 100's of alternatives. Bring your rendered images to life with these memory efficent models. Faster render times with stunning results.